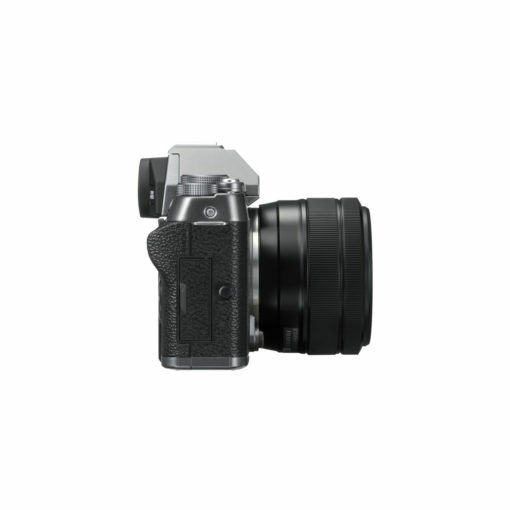 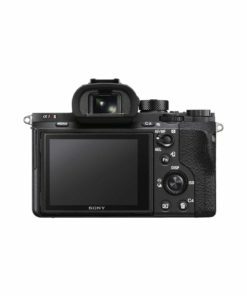 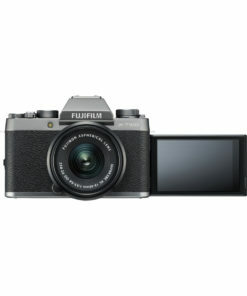 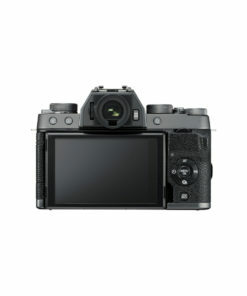 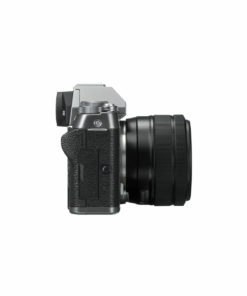 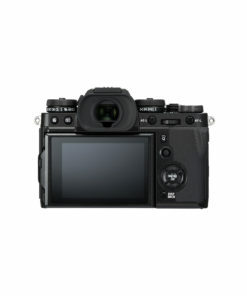 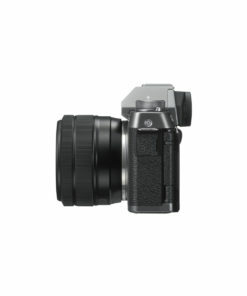 The Fujifilm X-T100 with 15-45mm XC lens is the first entry-level mirrorless camera in the X-series to feature an electronic viewfinder. 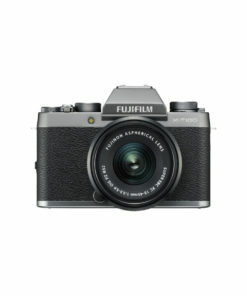 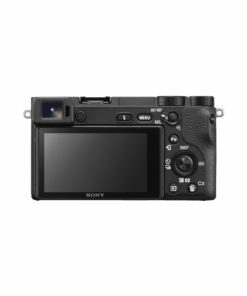 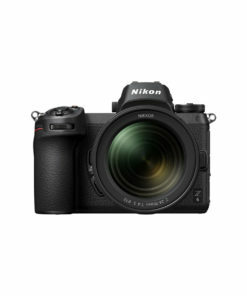 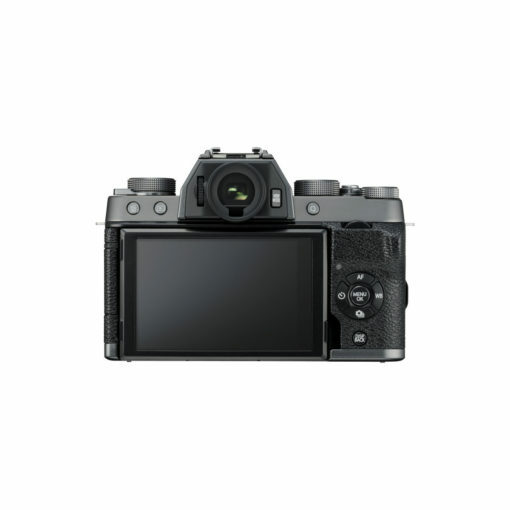 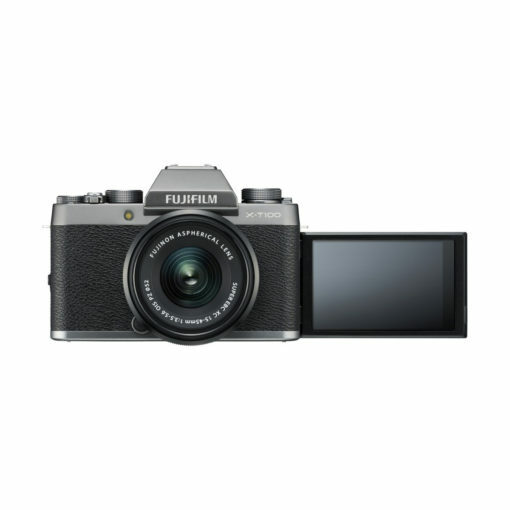 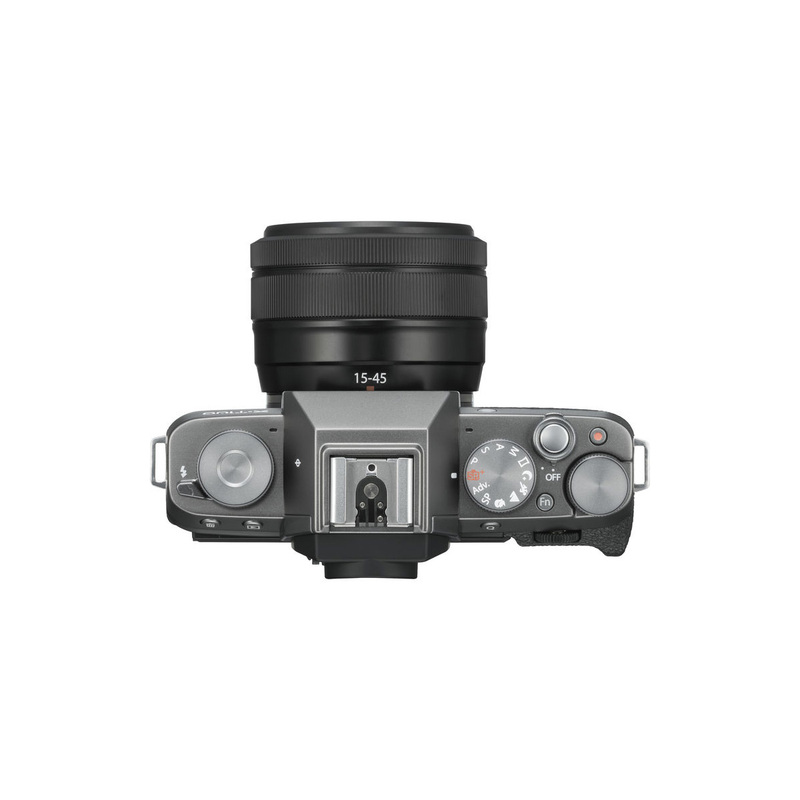 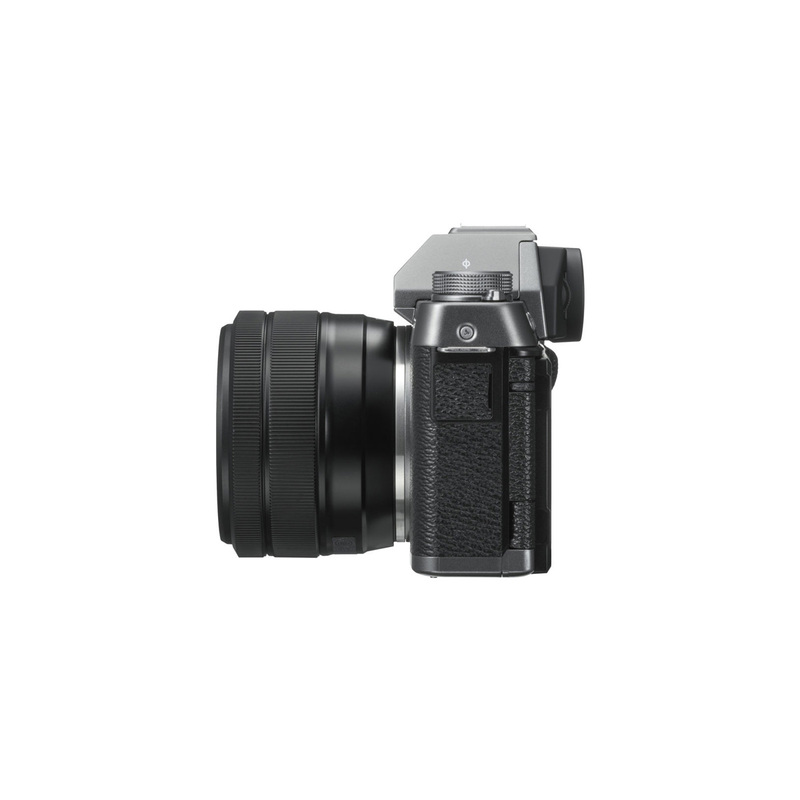 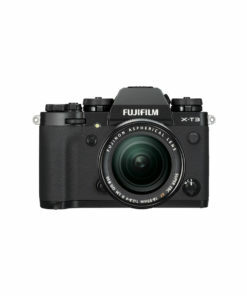 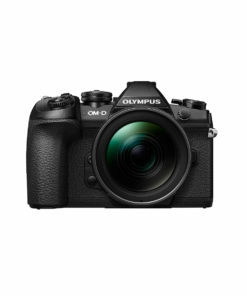 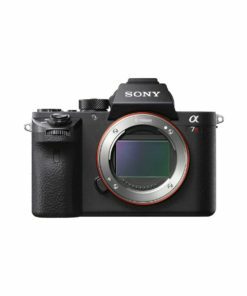 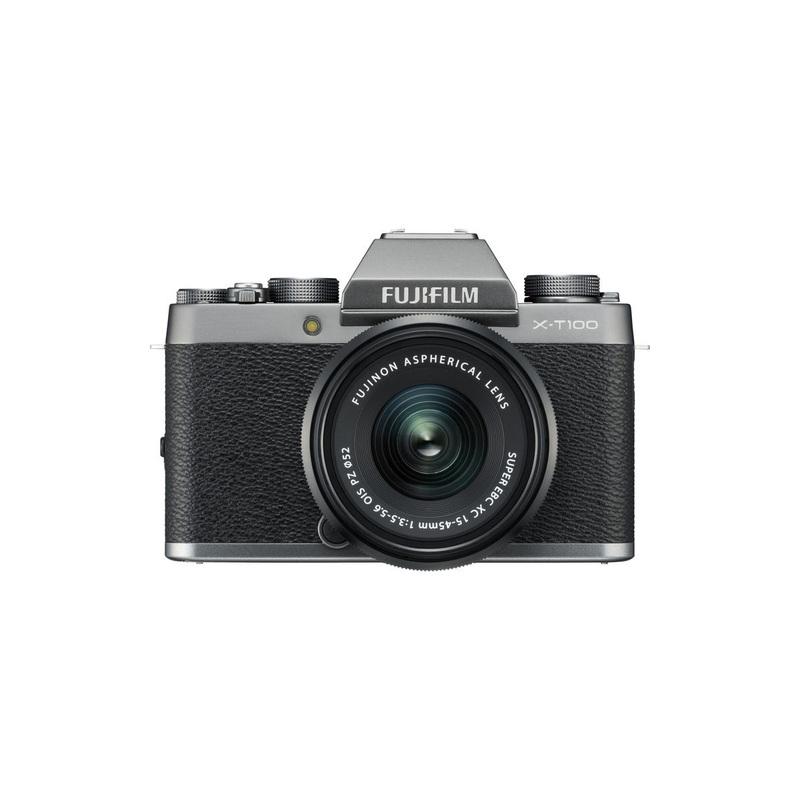 With a sleek and retro design, the compact but powerful X-T100 boasts exceptional image quality thanks to its 24.2MP APS-C sensor and Fujifilms colour reproduction technology. 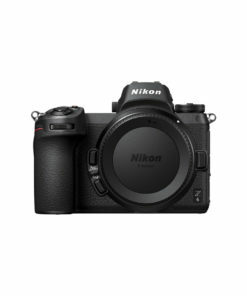 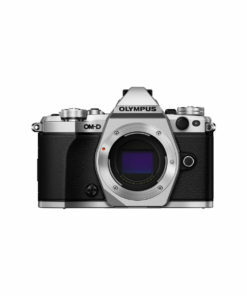 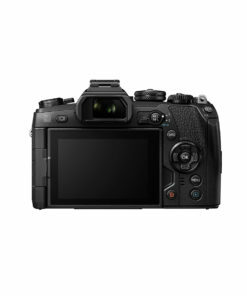 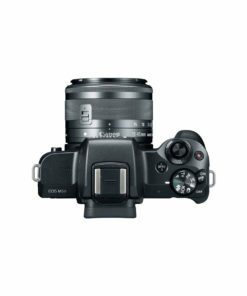 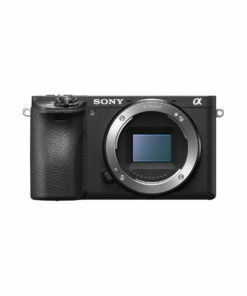 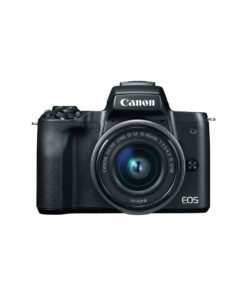 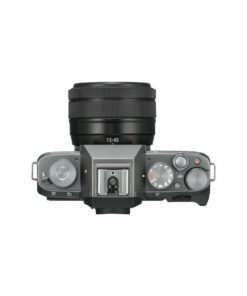 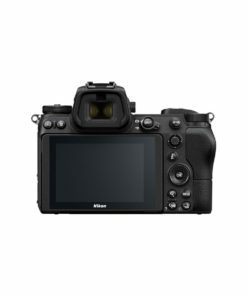 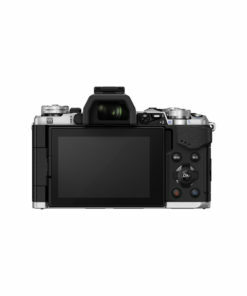 Additional features include SR+ Auto Mode, a 3-way tilting touchscreen and Bluetooth.